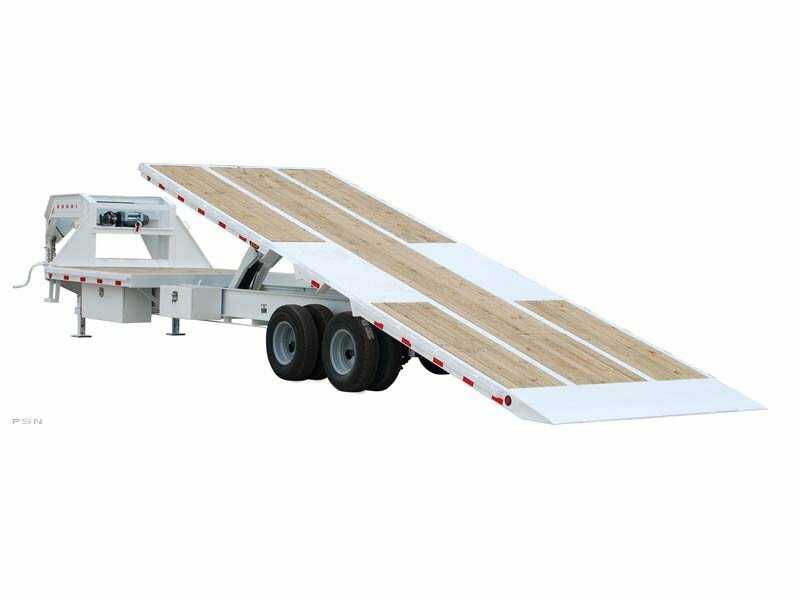 Diamond C’s Fuel Transfer Trailer is designed to efficiently deliver fuel directly to equipment and/or vehicles on site. 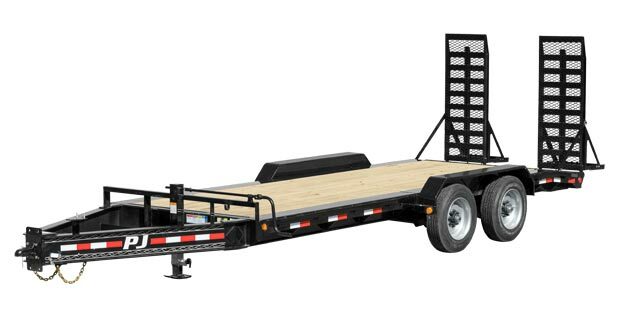 Equipped with a contractor-grade, Fill-Rite Pump System, heavy duty diamond plate fenders and wrap-around bumper. 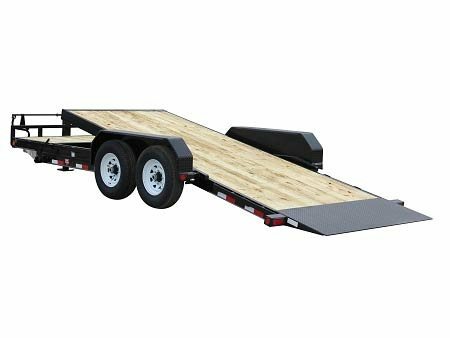 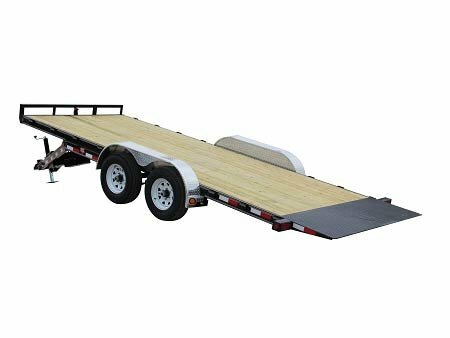 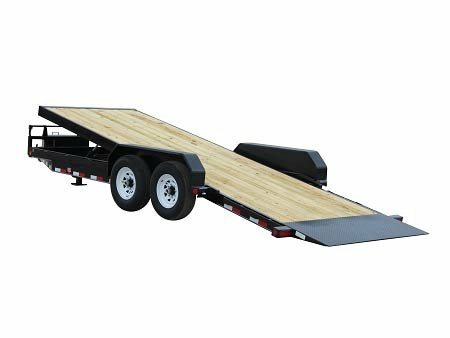 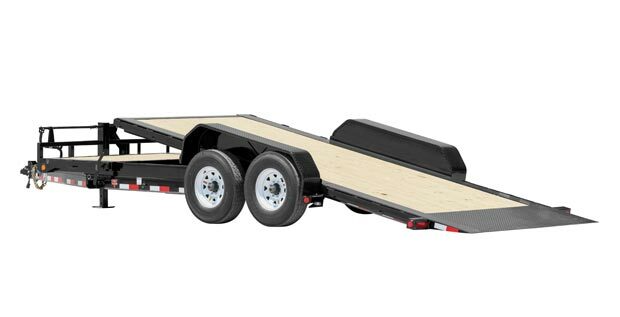 Its low profile design allows for a smooth tow at highway speeds.